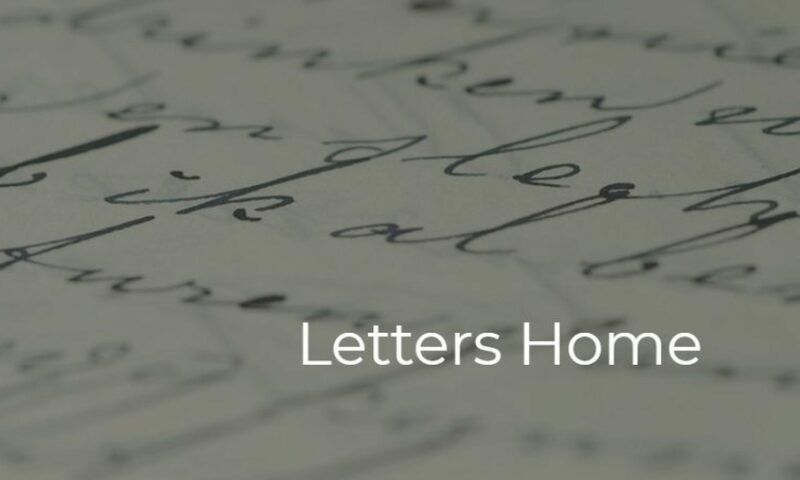 Letters Home is a multi-format humanities project that highlights the significance and history of letters and other communications sent by service-people to their loved ones during global conflict. Throughout the 2018-19 year, we will invite veterans, family members, and civilians to take part in a series of programs that engage audiences with this intimate genre. Letters Home is supported in part by an Action Grant from the New Jersey Council for the Humanities. The digital exhibit hosted here invites submissions of letters, emails, audio, and video from veterans and family members, accompanied by brief reflections. Correspondence and reflections will be featured on our gallery page. If you would like to participate in this project, please see submission guidelines below.